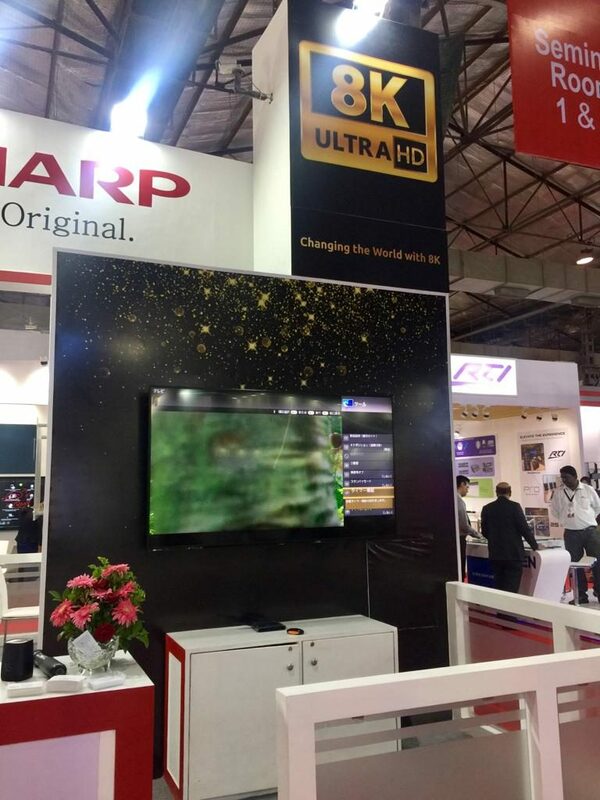 Sharp India, a wholly owned Indian subsidiary of Japan-based SHARP Corporation, on Tuesday launched its 8K “Professional Display” at InfoComm 2018 here. Priced approximately around Rs 20 lakh, the top-end model, “LV-70X500E” is a B2B (business-to-business) product and it adopts an 8K high-resolution LCD panel with 16 times the resolution of full HD. Sharp claims the monitors display images with realism not possible with 4K panels and in detail indiscernible to the naked eye, thanks to high brightness and wide colour gamut. 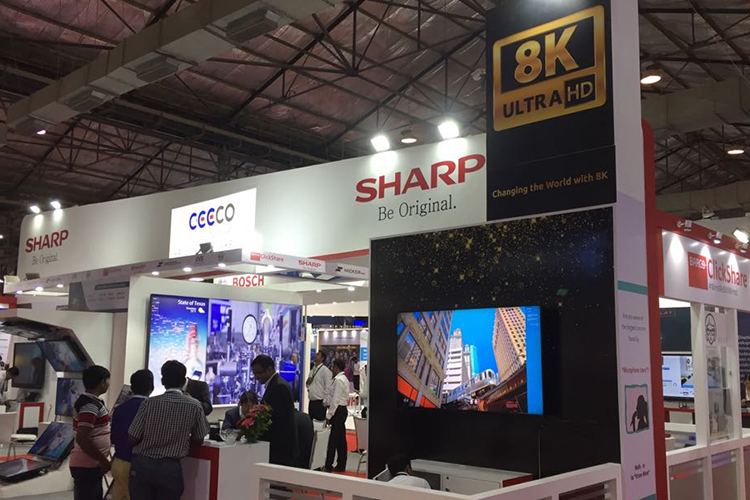 “We believe that 8K will revolutionise the society, the future of technology and expand various applications all over the world,” Shinji Minatogawa, Managing Director, SHARP India, said in a statement. “As a result, we are excited to bring our innovative 8K technologies to the InfoComm, India this year,” Minatogawa added. SHARP Corporation is a worldwide developer of networked multifunctional office solutions, professional displays and Office Solutions. The company was honoured as an inaugural “Thomson Reuters Top 100 Global Technology Leader” in 2018.